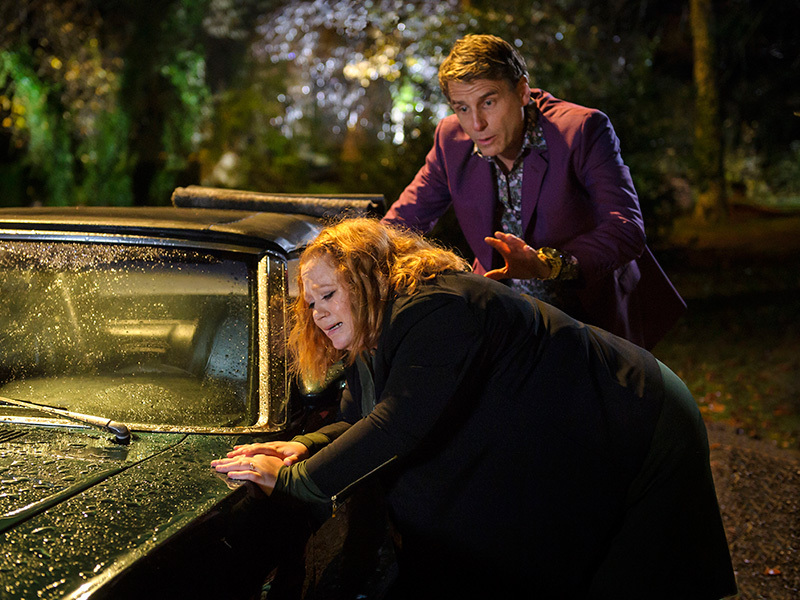 ‘Mobile’ : David takes a heavily pregnant Robyn to a graveyard, and makes a candid confession about his mental state while visiting his brother’s final resting place. However, any further progress is halted when Robyn suddenly goes into labour. Meanwhile, on the booze bus, Jez manages to impress Louise with his compassionate attitude toward an avid gamer who was mugged, losing the mobile phone on which he kept pictures of his late daughter. Back at A&E, Lily has serious concerns about a 12-year-old girl who seems to be exhibiting classic symptoms of drug withdrawal.